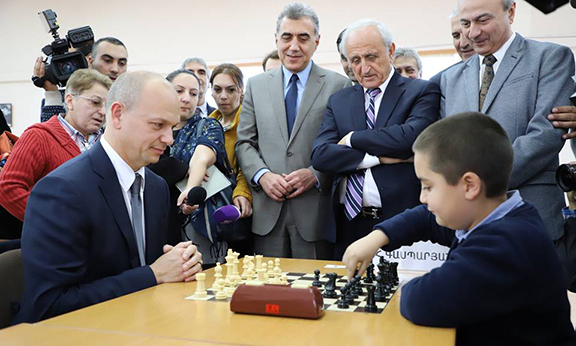 YEREVAN—Tony Fadell, the American tech innovator known for being one of the designers of the iPod, who on Thursday received Armenia’s Presidential IT was defeated during a chess match with 10-year-old Narek Khachatryan, according a Facebook post on the Chess Federation of Armenia. Fadell, who also founded Nest Lab, toured the academy and became acquainted with its activities, as well as met with some of the students. Synopsys Armenia executive director Hovik Musaelyan, the Founder of Viasfer Technopark Tony Moroyan, accompanied Fadell. 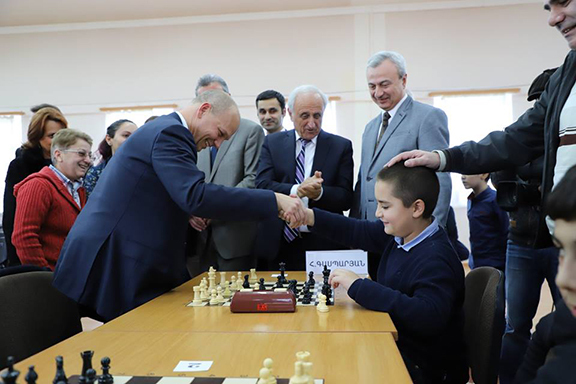 Later, the mayor of Yerevan Taron Margaryan also joined them. Fadell arrived in Armenia on a two-day visit. 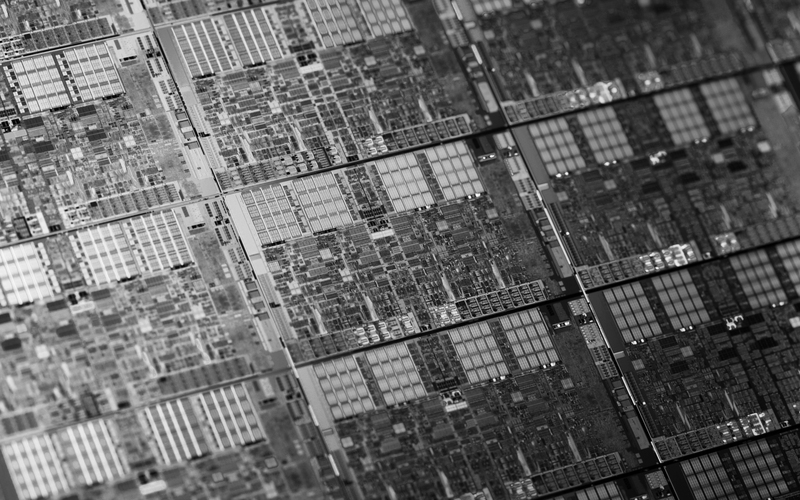 He became the eighth winner of the Award for Global Contribution in the Area of Information Technologies that was established back in 2009.